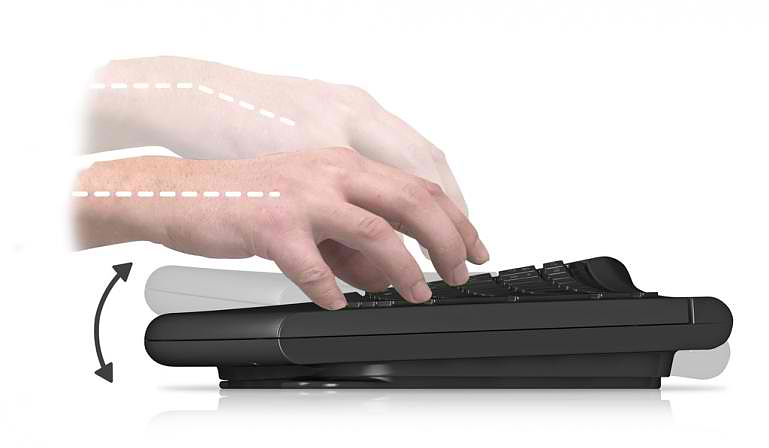 The Smartfish Engage Keyboard is the first ergonomic keyboard in the world that alters its shape in order to minimize wrist and finger fatigue after long periods of typing. Engage was developed in collaboration with leading orthopedic hospital, The Hospital for Special Surgery in New York, with a portion of all proceeds from sales being donated to the hospital to help further research of technologies. 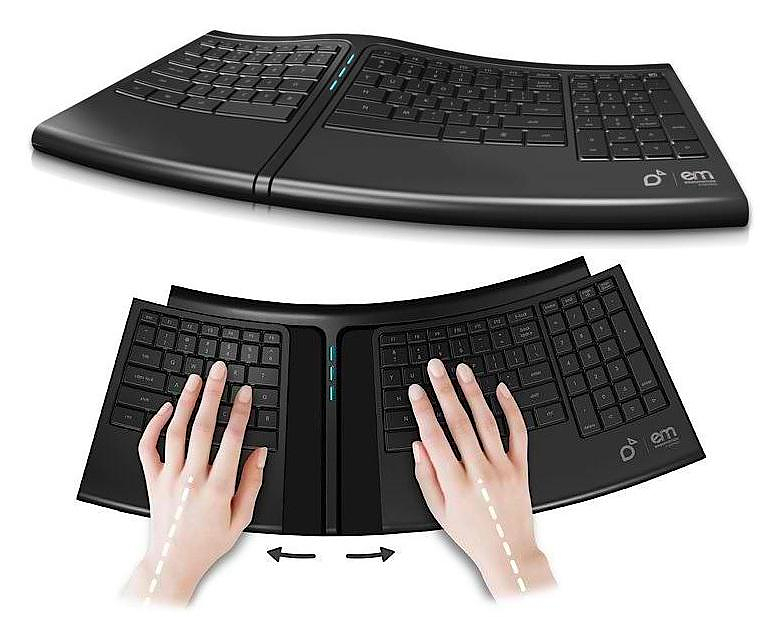 Unlike other ergonomic keyboards that adopt different key layouts, the Engage Keyboard is a QWERTY keyboard that is the first to feature a patented motion system that studies the user’s typing frequency and automatically makes periodic adjustments to the position of the keyboard’s two halves and its tilt. 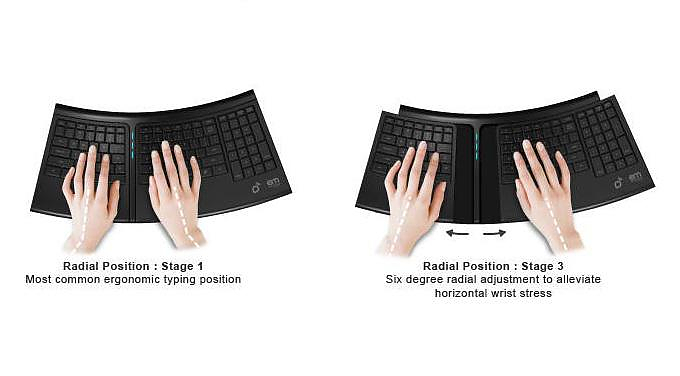 These changes in positioning are is designed to promote the natural motion of the user’s hands and wrists and ensure the user’s hands aren’t in a fixed position all day long. 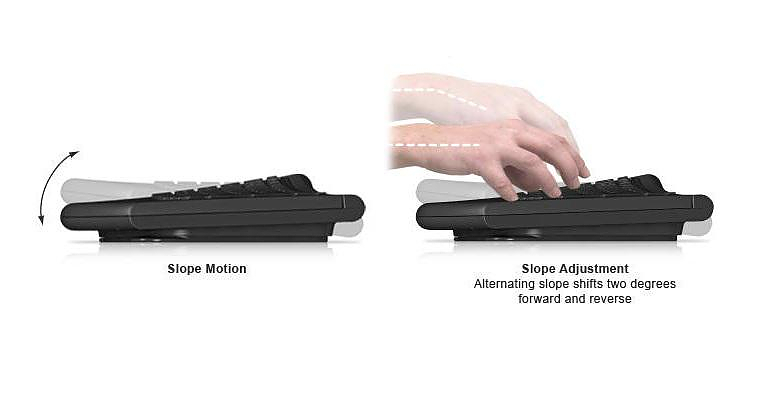 According to Dr. Jack Atzmon, President and CEO of Smartfish, “Engage ensures movement in the user’s typing experience which is crucial for increasing flexibility, circulation and alleviating stress and pain.” It’s the patented ErgoMotion ™ technology which is available in the Engage ™ analyzes the pattern of your hand motion and changes periodically the position of the keys. 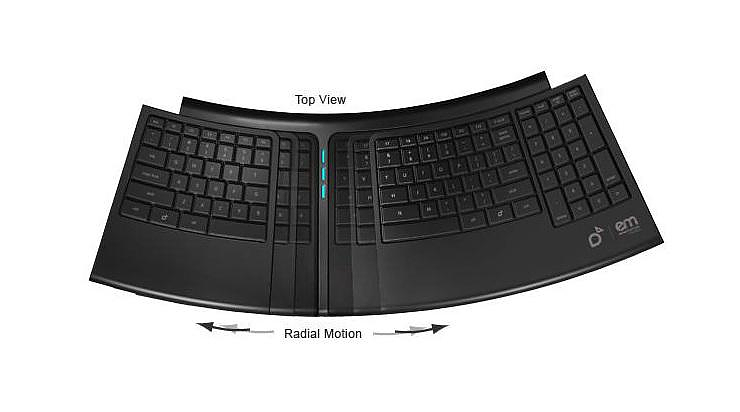 Thus, it changes the position of your hand while you work and creates a more natural flow of motion, smoothing the effects of immobilization of the wrist. 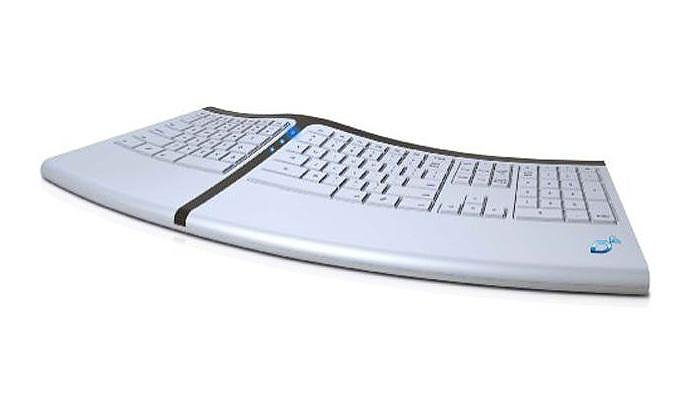 The introduction of transverse movement is certainly an interesting approach on ergonomics and although the product is relatively new, the comments of the press are encouraging for the development of the idea. 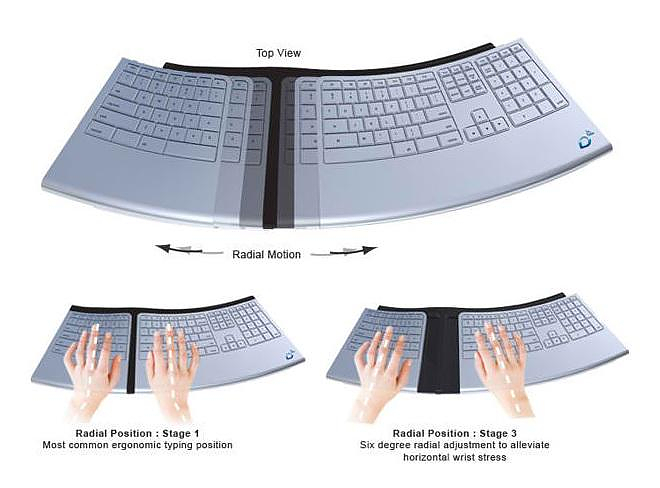 The introduction of transverse movement is certainly an interesting approach on keyboard ergonomics and although the product is relatively new the comments of the press are encouraging for further development of the idea.